define an Email grabbed from a server. Creates an instance of EmailMessage from a binary string (bytes) (see as_bytes()). Converts the mail into a string. Dumps a message using a call such as EmailMessageRenderer. Creates an instance of EmailMessage from a binary string (bytes) (see as_bytes). 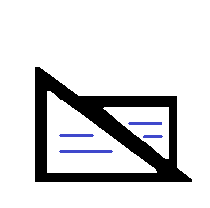 Dumps the mail into a folder using HTML format. If the destination files already exists, it skips it. If an attachments already has the same name, it chooses another one if the attachment is different (otherwise it keeps it as it is). The metadata contains information about the mail it comes from. The data is stored in a json format (except for date). It is stored in a file with extension .metadata. The function creates a dictionary with keys date, from, uid, name.